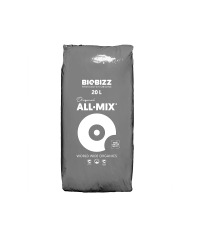 We offer mixtures from well-known manufacturers like BioBizz and Canna, which are perfectly matched to the requirements of different plants. 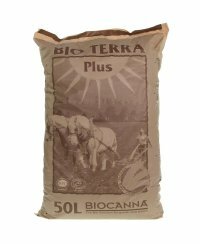 Thereby the substrate makes a perfect root growth possible, while integrated fertilizer covers the nutritional requirement of the plant. 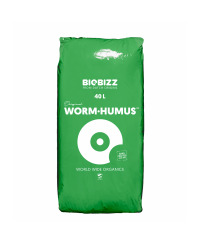 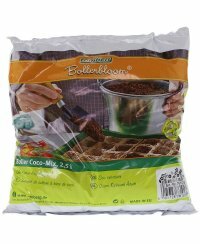 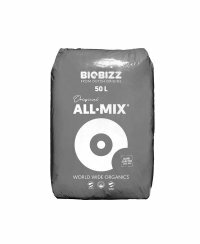 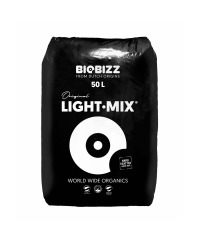 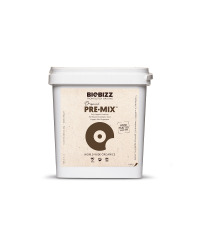 The BioBizz "All-Mix Bio" soil is for example strongly pre-fertilized and simulates fertile natural soil of an active ecosystem. 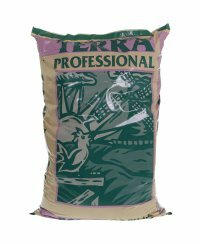 Micro-active components guarantee an optimal plant growth, without having to use extra fertilizer within the first few weeks. 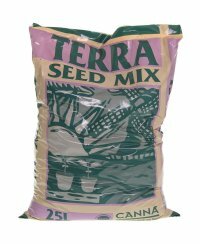 Also other manufactures like Canna offer certified bio-soil of 100% natural components, which corresponds to the international standards for ecological cultivation. 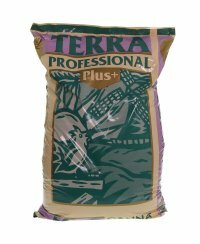 They use for example rare types of turf, that enable a good air supply and at the same time prevent mold formation effectively. 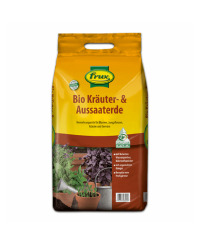 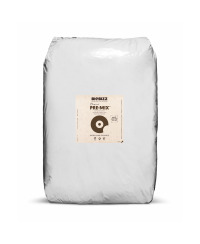 Of course, products from Frux and Romberg, who offer special soil substrates, e.g. 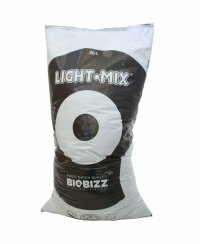 for the cultivation of herbs or orchids, are also available in our shop.